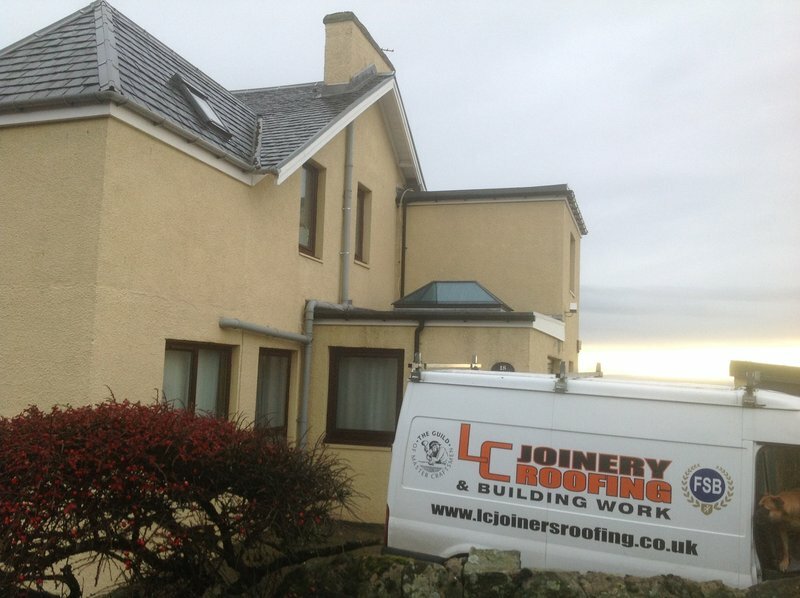 Located in Fife, LC Joinery Roofing & Building can provide all your building, joinery and roofing Fife, Edinburgh & Aberdeen. 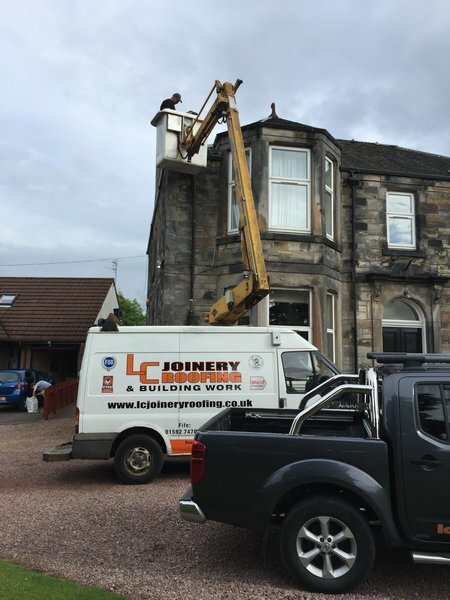 We can carry out work including: extensions, loft conversions, fitted kitchens and emergency roof repairs. 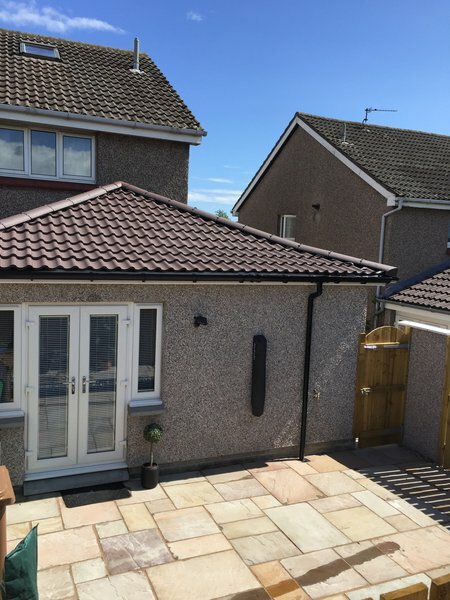 We have been successfully trading as building contractors since 2008. 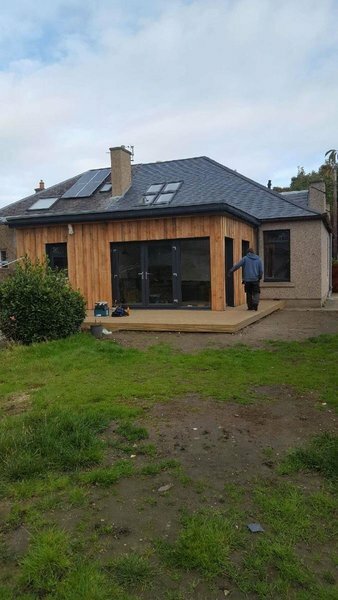 We also provide you with piece of mind knowing we are Which Trusted Traders, Guild of Master Craftsmen, Federation of Master Builders members and also insurance approved contractors. 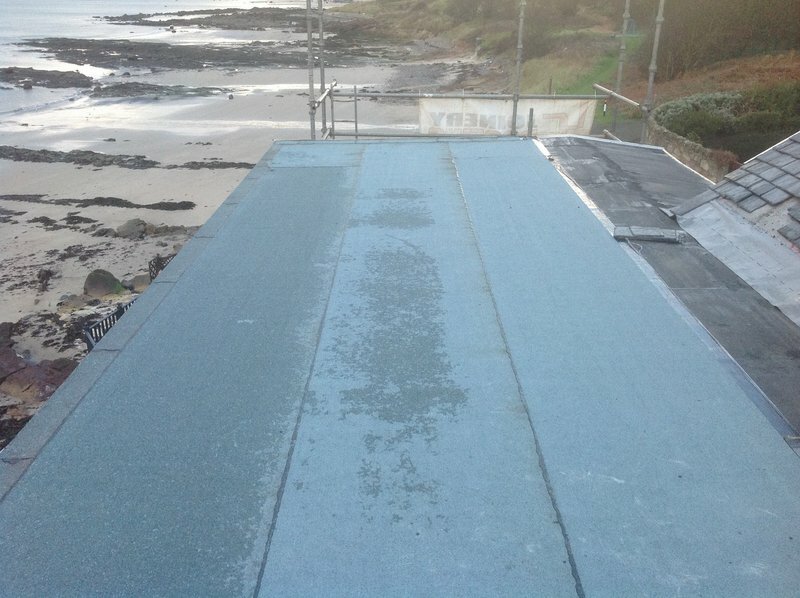 Cladding and gutters replaced. Excellent! 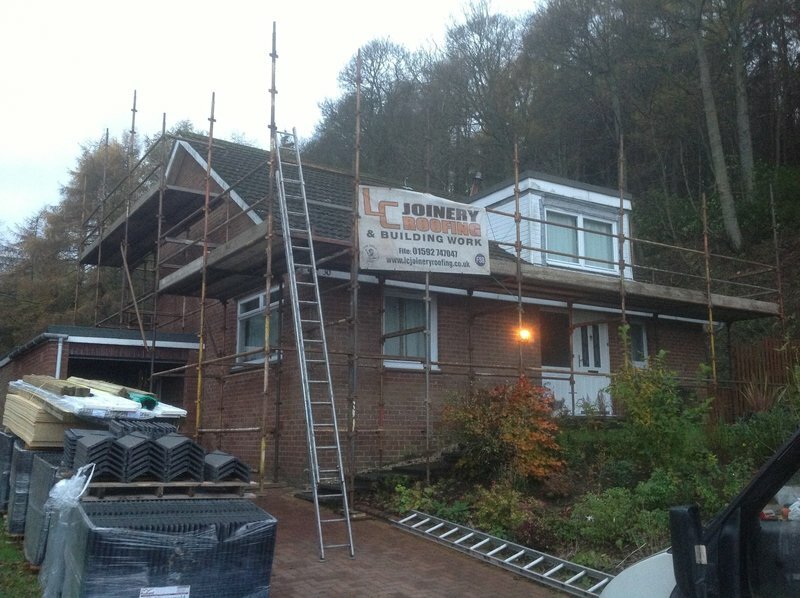 The guys replaced old cedar cladding with uvpvc, guttering and downpipes on our upstairs extension. They did a great job. Lot of care and pride in the work and left everything tidy. I’d recommend. 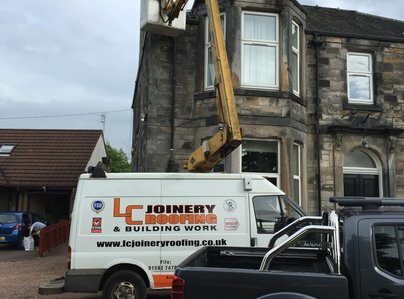 They came to measure up and price the day after I called and supplied and fitted the staircase within a few days of accepting their quote. 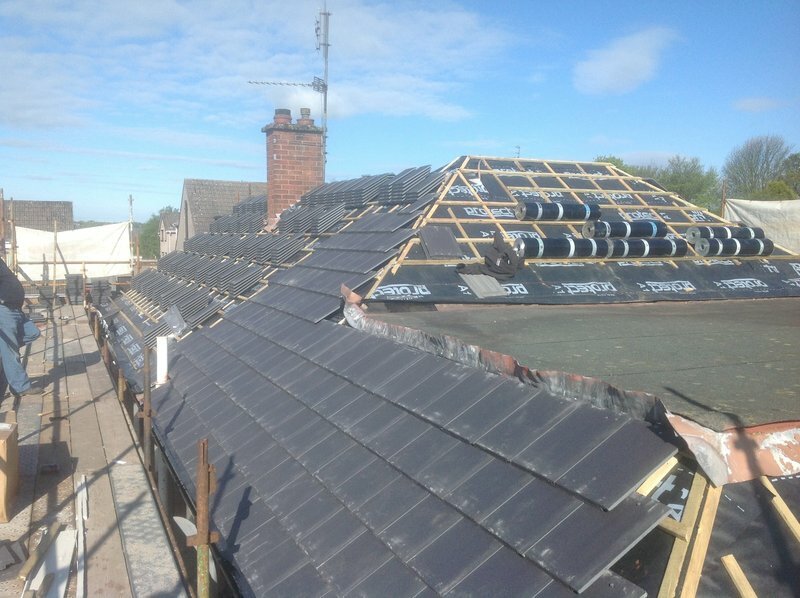 Competitive price and great job. The two young men Andy and Cammie the joiners were first class, beautiful craftsmen and neat, tidy, considerate, polite workers. Always punctual, the windows and doors are absolutely beautiful. 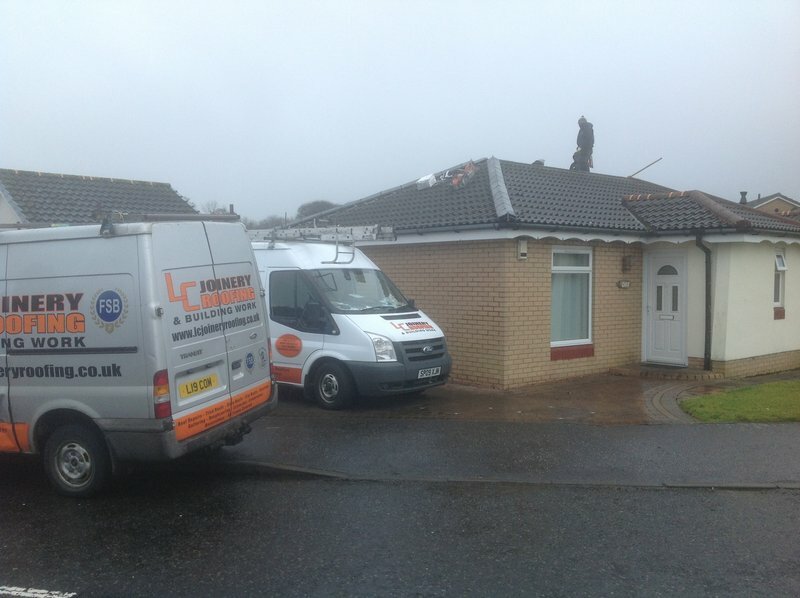 I found the company excellent & efficient to work with & the tradesmen hard workers & professional. Work was done professionally, in good time. Staff were always polite and left everything clean and tidy every day. Gave good advice on scope of work needed. 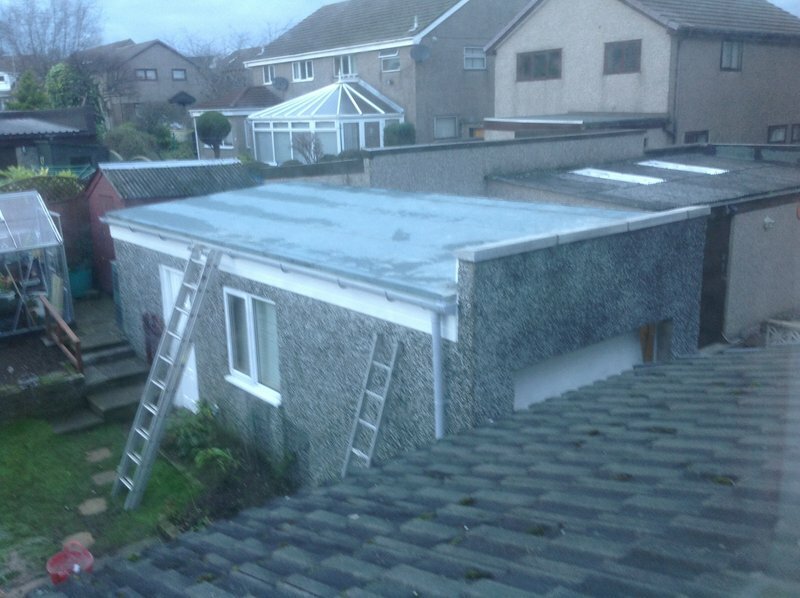 Roof retiled & walls roughcast. 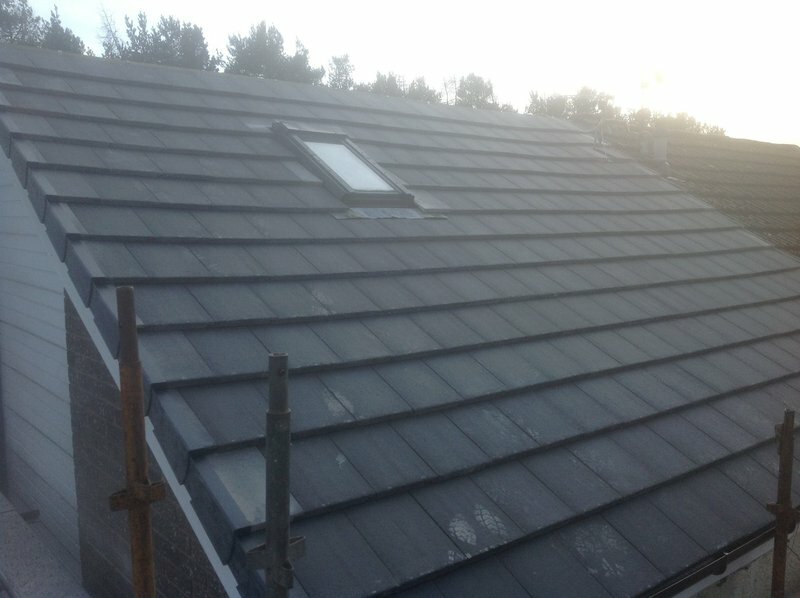 Roofers excellent, kept me informed of work. Storm Hector caused a problem, but the guys sorted it out. 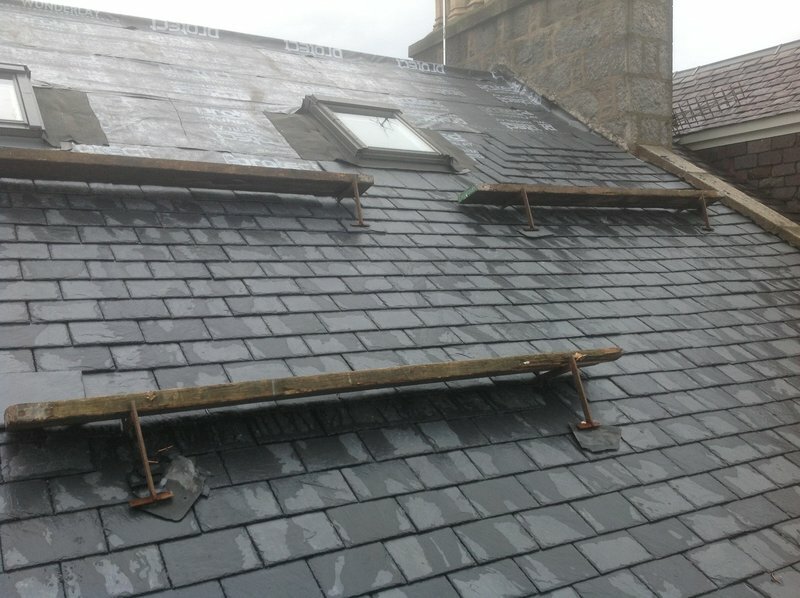 Rough cast ok.
Great company, very reliable with a professional approach. 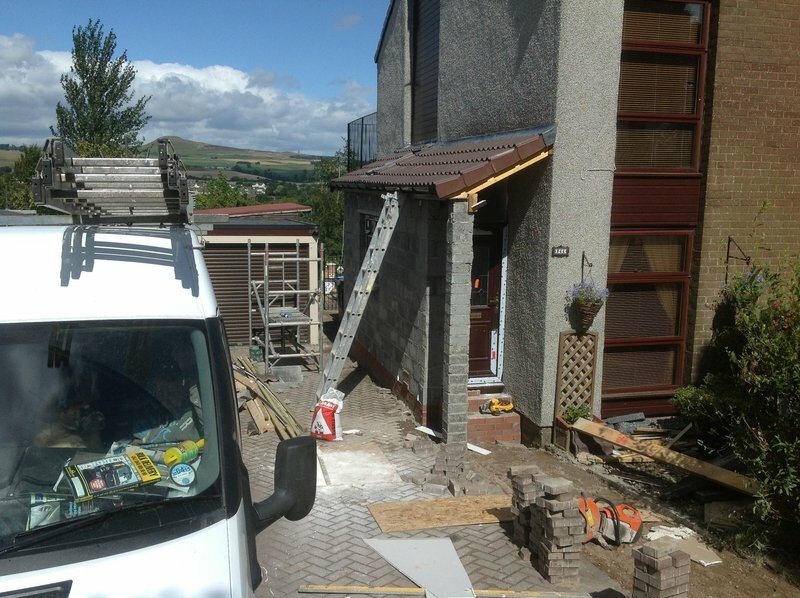 Builder went over and above, delivered a very high standard! Very good work and turned up when they say. Very friendly and highly efficient service. Located and fixed problem in no time. Highly recommended.